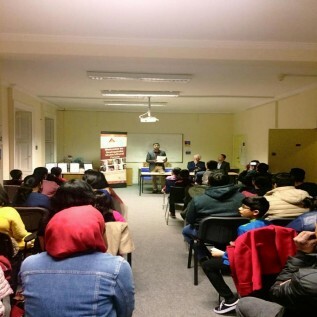 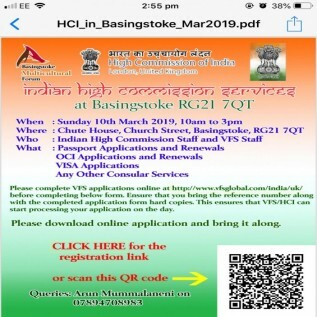 Who : Indian High Commission Staff and VFS Staff What :Passport Applications and Renewals OCI ..
Inspiring Women Series To celebrate #InternationalWomensDay2019 in #Basingstoke&nb..
Glebe Garden clean up???? 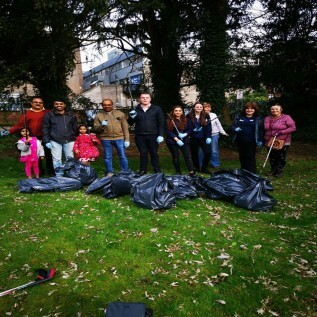 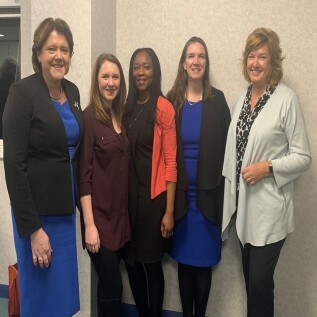 #keepglebetidy #communityspirit#workingtogether BMF trustees ..
Basingstoke Language Day took place at Chute House on Thursday 28th February 2019. 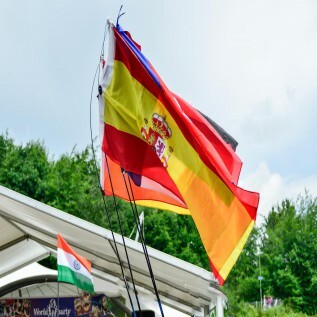 BMF successful..
BMF successfully conducted World Party 2018 at Eastrop park on 30th June 2018 as part of Basingstoke..